Senior 62 years or older, disabled person, veteran, or full-time student. Proof of eligibility required. Horse/boat trailer permit (boat launch fees still apply). Starting October 1, 2018 free Black Diamond Mines Underground Tours have been discontinued. Camping discounts: $10 off per night November-March and $5 off per night April-October on one campsite only. $8 reservation service fee applies. Discounts will be honored first-come, first-served at the campground or reservations made by phone through the East Bay Regional Park District Reservations Department at (888) 327-2757, option 2. Discounts will not be applied to online reservations. Discounts are not applicable for Convenience Cabins or Group Sites. To cancel or change a reservation, you must call the Reservations Office by 4pm PST at least 2 business days before your arrival date. The cancellation of a reservation or making a change to a reservation will incur an additional $8 non-refundable transaction fee. The $8 transaction fee paid at the time of the original booking is non-refundable. 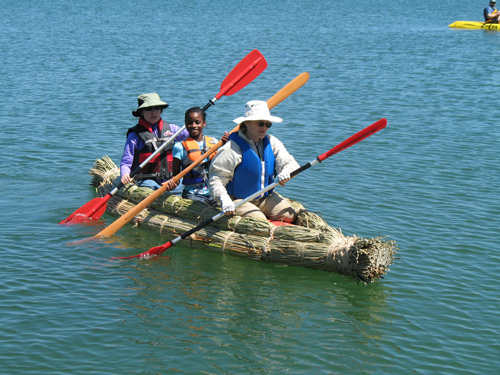 25% off the facility use fee for a weekend group picnic of 10 or more at The Ranch at Little Hills. Please visit www.bookyourpicnic.com. * Note: Certain restrictions apply, and discounts cannot be combined with any other offers. Benefits and pricing are subject to change.  For more information regarding these benefits, please call us at (510) 544-2220, or email us at membership@ebparks.org. Answers to frequently asked Membership questions are available here.